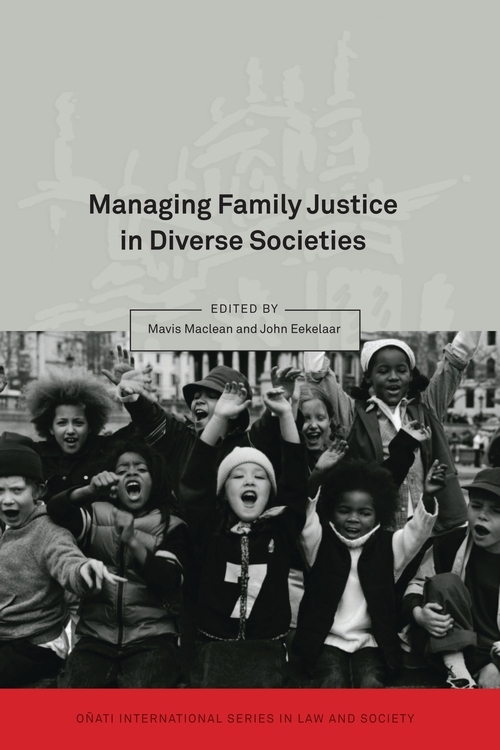 The aim of this book is to explore what response the law has or should have to different family practices arising from cultural and religious beliefs. The issue has become increasingly debated as western countries have become more culturally diverse. 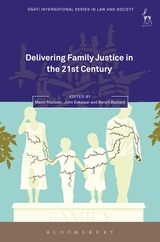 Although discussion has frequently focused on the role Islamic family law should have in these countries, this book seeks to set that discussion within a wider context that includes consideration both of theoretical issues and also of empirical data about the interaction between specific family practices and state law in a variety of jurisdictions ranging from England and Wales to Bangladesh, Botswana, Spain, Poland, France, Israel, Iran and South Africa. 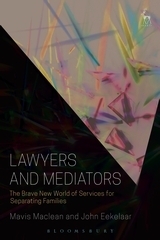 The contributors to the 17 chapters approach the subject matter from a variety of perspectives, illustrating its complex and often sensitive nature. 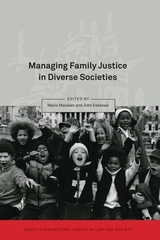 The book does not set out to propose any single definitive strategy that should be adopted, but provides material on which researchers, advocates and policy makers can draw in furthering their understanding of and seeking solutions to the problems raised by this significant social development. 4. Muslim Dispute Resolution in Britain: Towards a New Framework of Family Law Governance? 16. 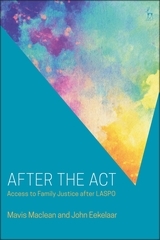 How much Family Conduct do we need to Regulate through Family Law? 17. Variation and Change in Normative Parental Discipline: Persuasion or Legislation?